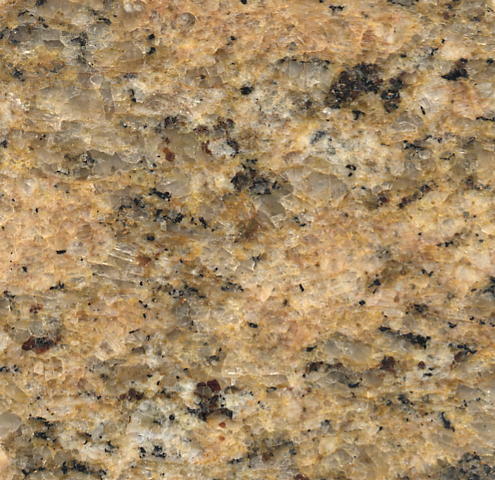 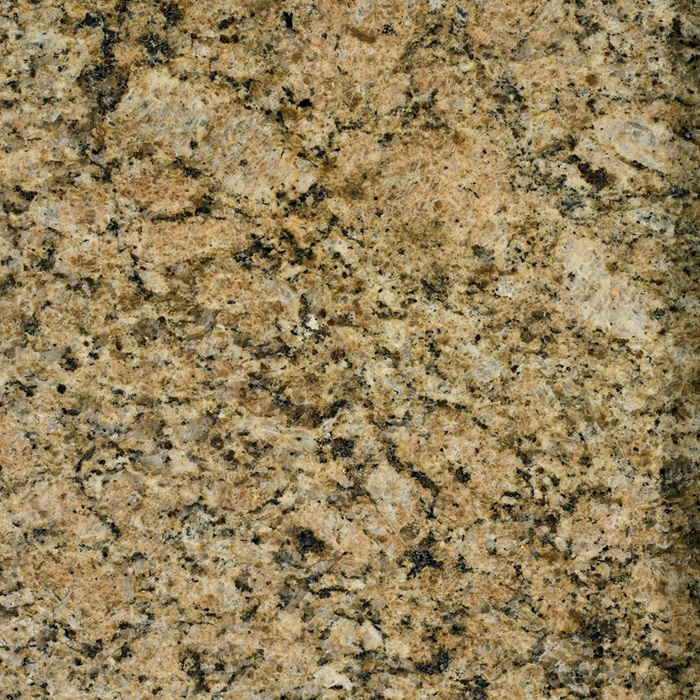 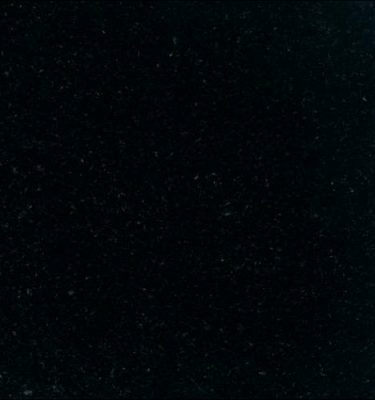 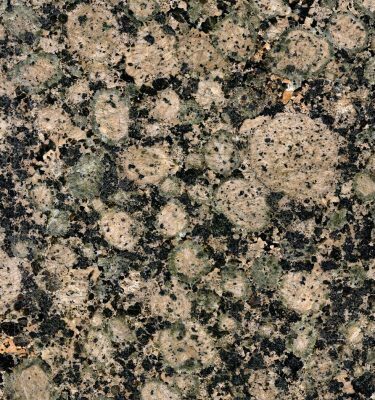 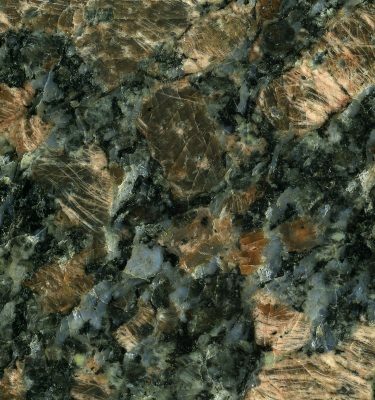 Giallo Veneziano Granite is a natural stone which originates from South America. 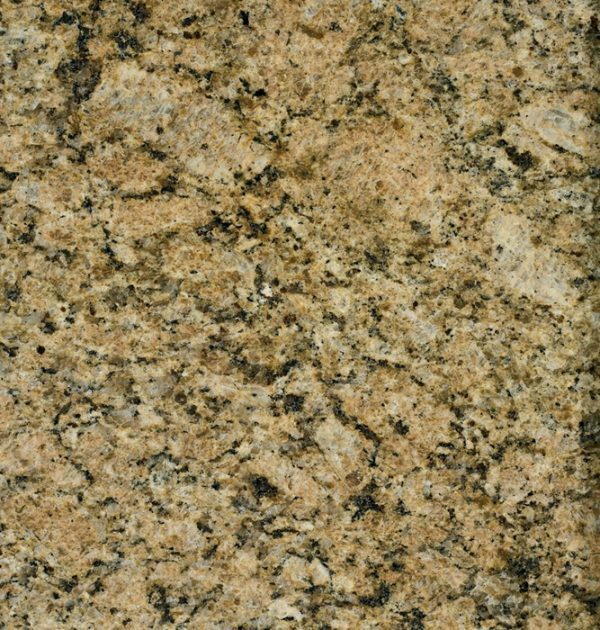 It has a warm brown and gold base colour with darker shades of brown veining throughout the stone. 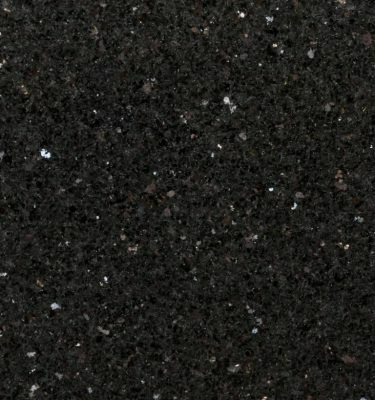 This is a warm alternative to stark black or white worktops and can easily be suited to a variety of kitchen colours and decor styles. 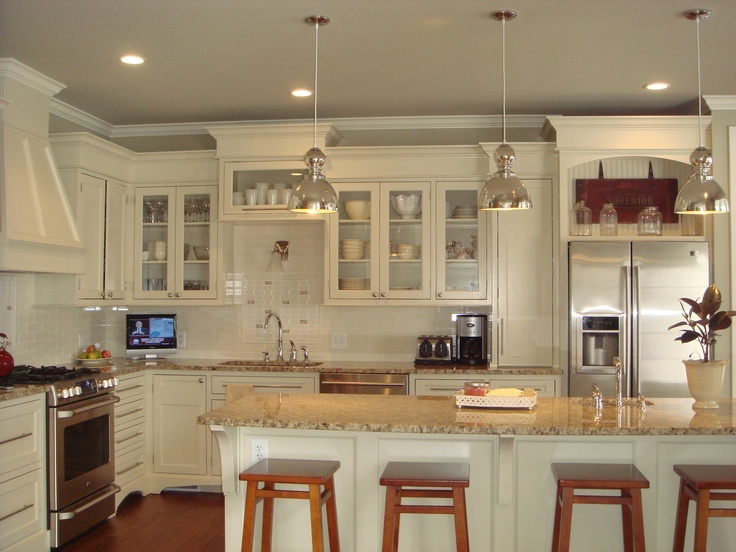 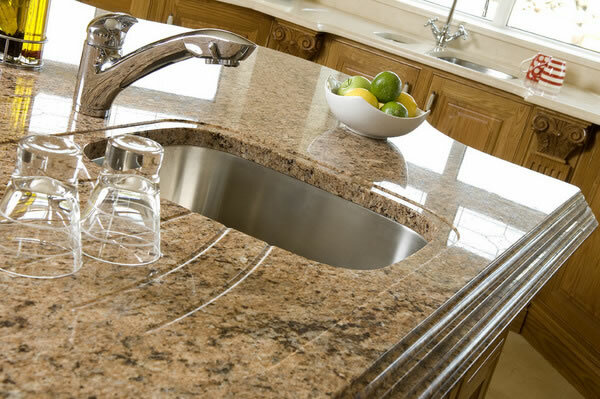 Granite is hard a wearing and durable natural stone, its is also easy to maintain making it ideal for a variety of uses both commercially and domestically.